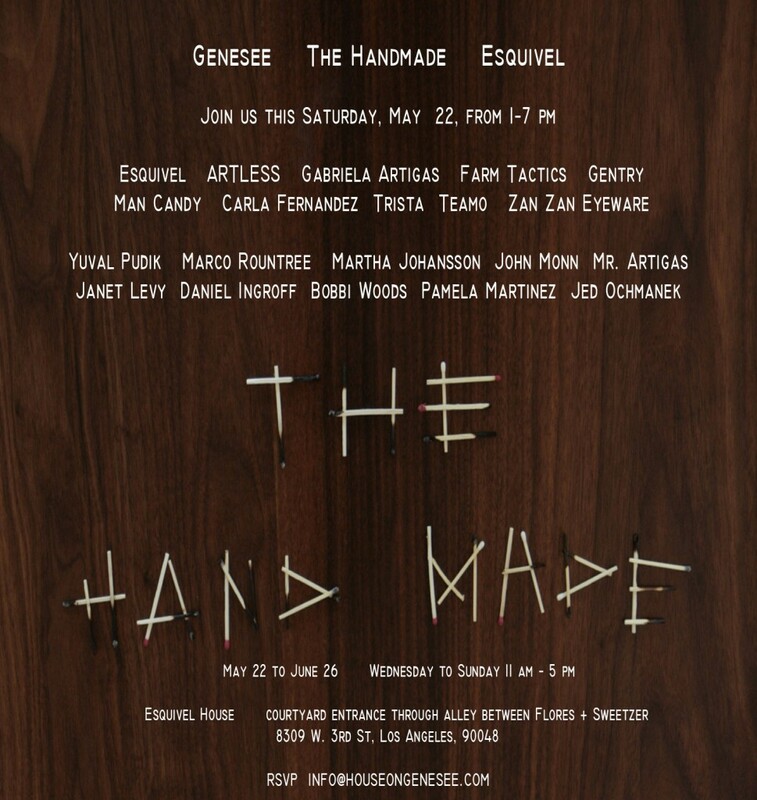 If you’re going to be in the area, we urge you to check out Gabriela Artigas at The Hand Made in SoCal this weekend. The line is full of original styles ranging from dainty to chunky. posted by Josef Boutique	on Wednesday, May 19, 2010 at 5:45 pm.